But yes, I agree with you Mark Wahlberg should not be pardoned. Not to mention he didn’t even serve his full sentence. To not extend apologies to his victims but to say he’s changed speaks volume of his character. Why not meet with you and all the other to do so? Yet he calls himself a Christian. Another thing people like him hid behind. Pardoning him would be like rewarding him for criminal behavior. The whole point in rehabilitation is allowing someone who has committed a crime the opportunity to change their life around and re-join society as an equal. If something Mark Wahlberg did over 20 years ago restricts him in any way today, then surely a pardon is the only answer? using him as an example might be difficult because he is a wealthy man, but him not being allowed a licence to sell alcohol due to something he did way back is not fair. People shouldn’t be punished forever, and he didn’t blind the victim. Thanks for your comment. I absolutely agree that if someone has been rehabilitated and paid their debt to society, they should be allowed to rejoin it without the black mark of a criminal record holding them back. 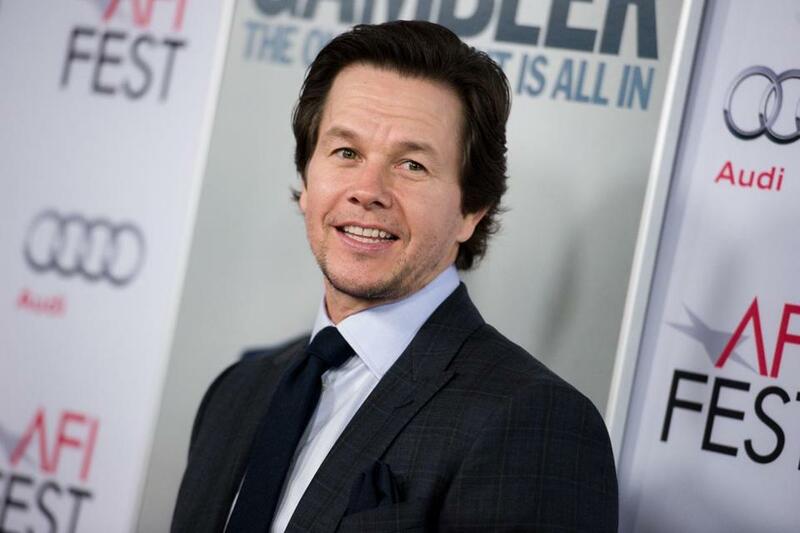 Mark Wahlberg, however, never reached out to the immigrant population he targeted nor has he ever entered into discussions about the prejudices excons face. He is only concerned with his gain and his profit. He’s not paying it forward for anyone except his family. To me, that’s a reason to not grant him the pardon. I completely agree that people can change but it’s through their deeds and actions that they show this and I don’t believe he’s done that. Also, there’s a difference between not letting a crime you served time for (45 days remember) hamper your career and then asking the state to essentially erase your past. The pardon is extreme I think.